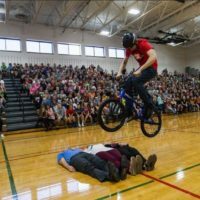 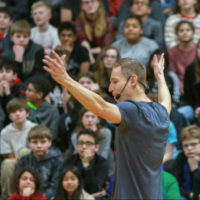 Matt Wilhelm shared his message of perseverance and standing up for others at Ellsworth Elementary in Naperville, Illinois. 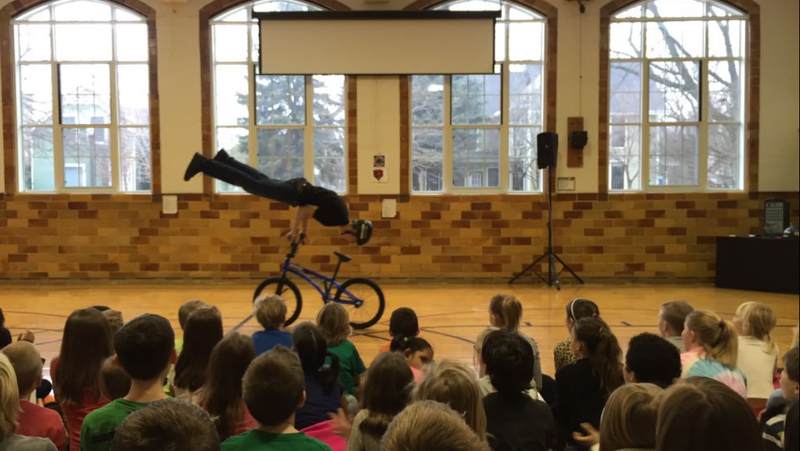 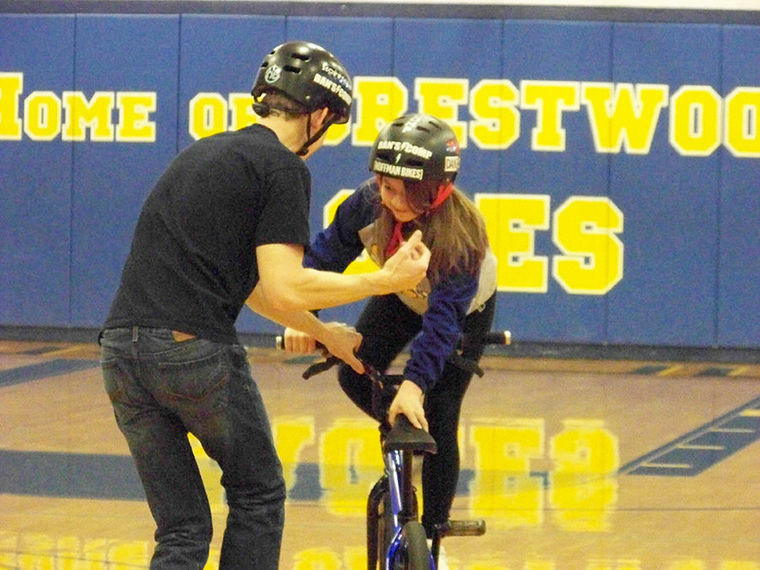 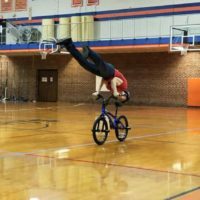 Students were captivated by some of his signature tricks and inspired by his message. 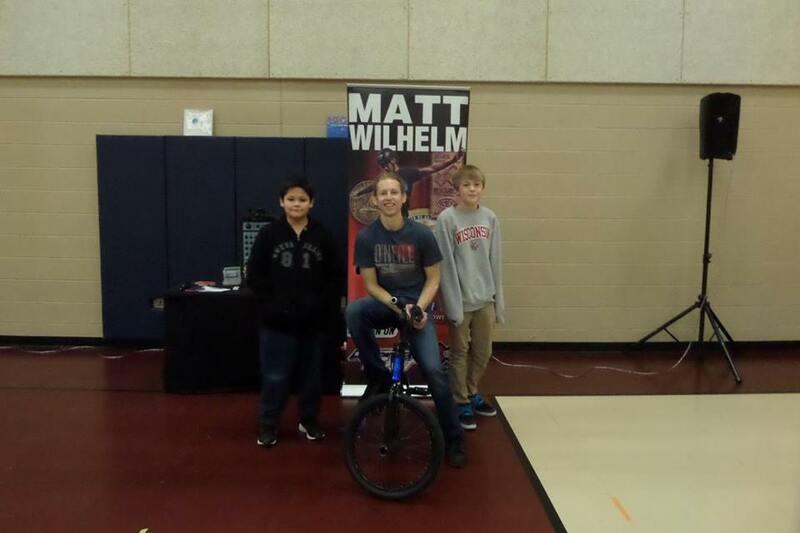 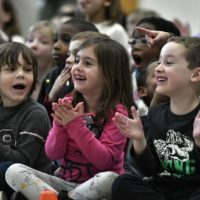 The principal, Cheryl Degan, has now seen Matt Wilhelm school assembly program three years in a row.